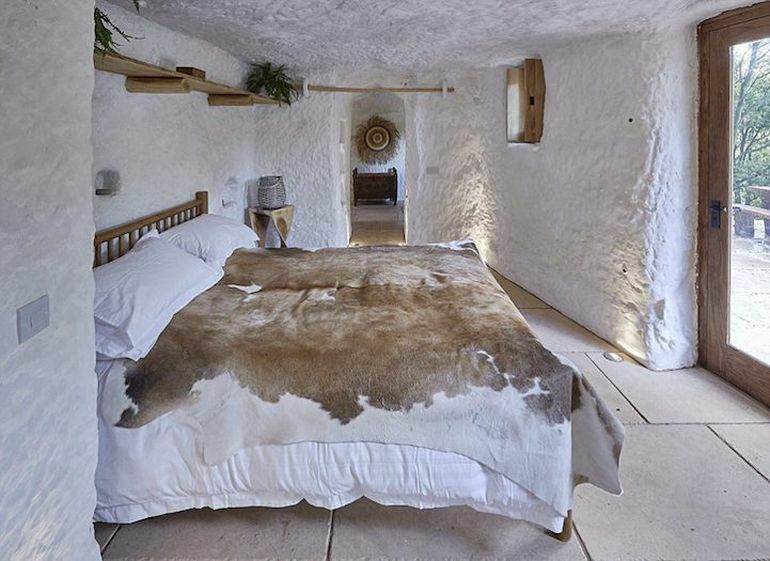 Ever wondered what living in a cave would be like? 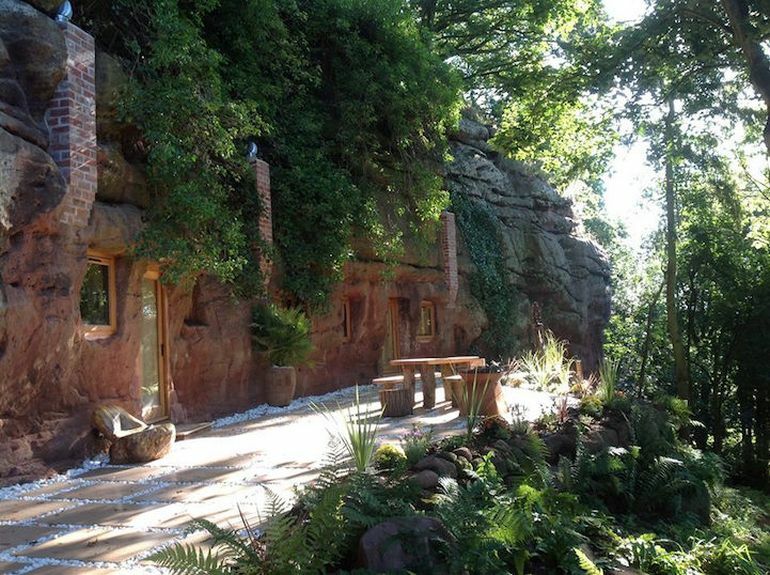 If you are curious, the Rockhouse Retreat might just be the place for you. 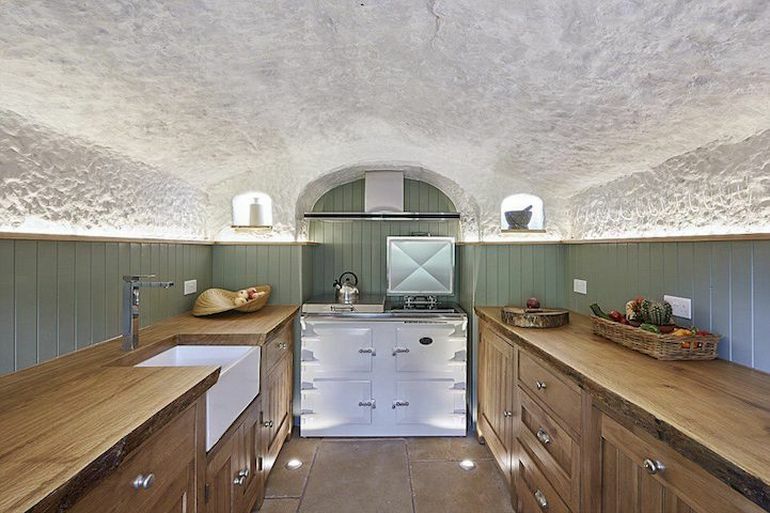 Situated close to the Wyre Forest in Worcestershire, England, this stunning dwelling is unique in many different ways. It is housed inside a cave that was inhabited for nearly 700 years until 1962, when it was deserted and left to return to its natural state. 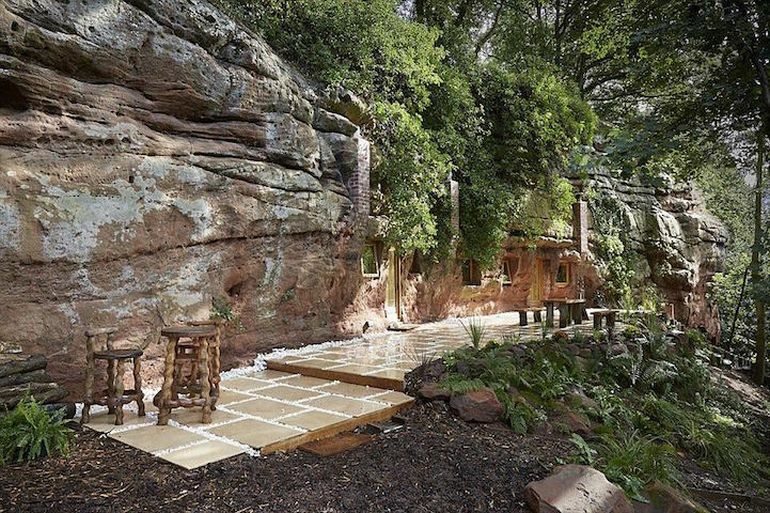 It was only last year that owner Angelo Mastropietro restored this cave residence, converting it into a romantic retreat, for those looking to spend their holidays in the midst of nature, without having to compromise on luxury and comfort. Sitting on 3 acres of woodlands along the banks of Honey Brook, this spectacular structure was refurbished as part of a $230,000 project by Mastropietro. 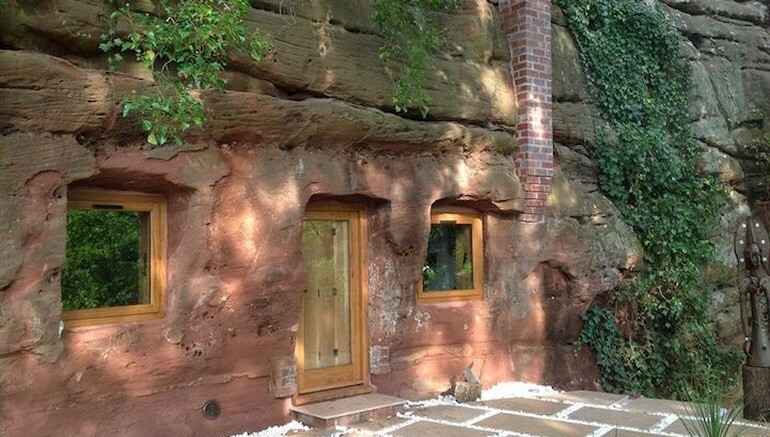 Described as “Britain’s first luxury cave house retreat”, the Rockhouse was hand carved from a Triassic-era sandstone escarpment, and features an incredibly contemporary design that seamlessly incorporates style and comfort into the natural ambience. The many luxuries that guests can find here include a walk-in rain-forest shower, under-floor heating, kitchen with all kinds of modern amenities, a music-docking station, a Nespresso coffee machine, complimentary Wi-Fi and others. For those who pefer to be outside, there is an outdoor kitchen space, equipped with a fire pit and a gas grill. Guests can also spend their time exploring the Wyre Forest, which boasts over 40 km (around 25 miles) of walking trails running through pristine woodlands. Other attractions include the West Midlands Safari Park, Severn Valley Railway and also the Bewdley Museum, located in the historic riverside town of Bewdley. To book your stay at the Rockhouse Retreat, click here.